D.R. 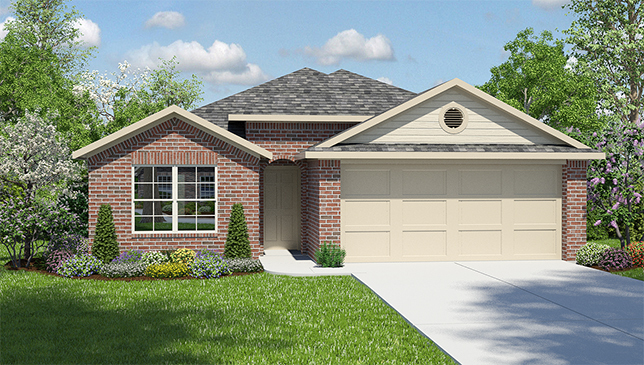 Horton has opened a new section in Riverwalk and is now offering pre-construction pricing under $200k! Tired of getting beat out on multiple offers? Check out the new homes available, current incentives and even move into your new home before Oct 2016! Contact Eve Cameron at 512.784.3609 for a list of current inventory and learn more about Riverwalk and other communities that qualify for USDA loans and $0 Down.